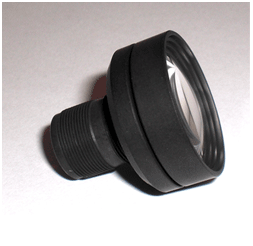 Custom and Design and Manufacturing to Create Application-Specific Optics. QCSS Optics has a full service design team that can meet custom optics design needs. Assembling lens components into full optical assemblies is not as simple as dropping lens elements into a containing lens barrel. In order to insure proper optical performance, all of the lens elements must align properly. In the case of aspherical elements elements must be oriented properly as well. A large part of the lens assembly process actually occurs in final testing. QCSS utilized sophisticated tools such as a Zygo and Tri-optics to measure final centration, alignment and total optical performance before releasing parts from production. QCSS has the capability to provide turnkey assembly of finished products. Integrated Opto-electronic assemblies are part of our core competence.